Sui Dream, please fill my water pot. With sweet water... Feel like so. 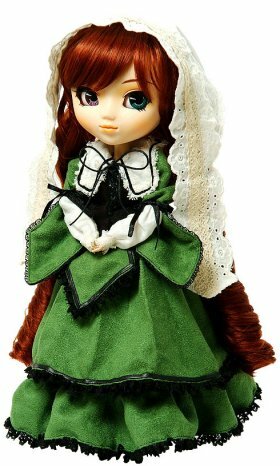 Try eBay to add Pullip Suiseiseki to your collection!